Miso soup is Japan’s best-kept beauty secret. 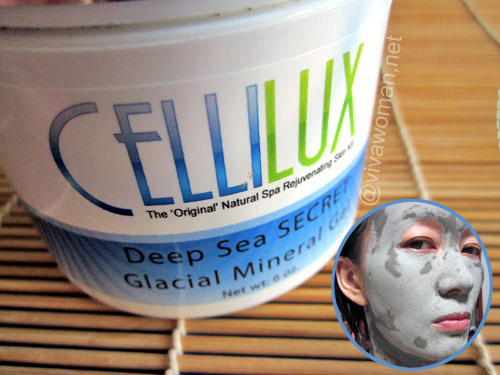 Yes, that uninspiring looking brown salty paste is highly beneficial for your skin. Well, we are talking about fermented soybeans. AndÂ some of you may know that fermented foods are chock-full of probiotics—the good bacteria that keeps your digestive system in tip-top condition and your skin in the clear. 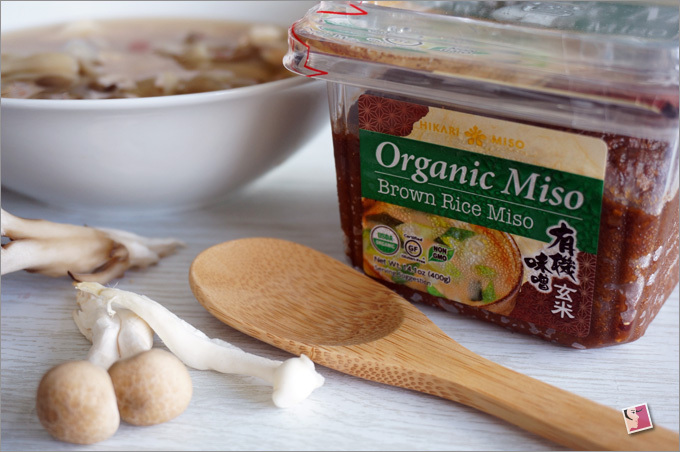 Miso is alsoÂ high in phytonutrients that function as antioxidants to protect you from free radicals that causeÂ signs of aging. 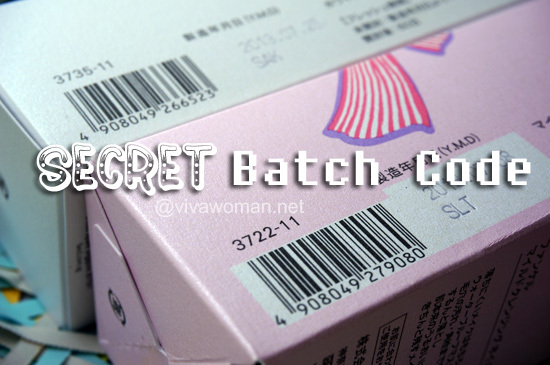 Additionally, it containsÂ linoleic acid, an essential fatty acid that helps your skin stay soft and free of pigments. No wonder the Japanese women have such good skin. Apparently, miso is also beneficial for weight loss. Some people avoid miso soup because they’re worried that it contains too much sodium. They’re right because one teaspoon of miso often contains 200-300 milligrams of sodium.Â However, research has shown that in spite of its high-sodium content, miso does not appear to affect our healthÂ the way that other high-sodium foods sometimes can (source). Still, I’ll recommend taking miso soup in moderation.Â Although soybean is a healthy food, overtaking could lead to hormonal imbalance for some. You might have already noticed that in Japan, even though miso soup is common, it is always served as a side dish. What I like about miso soup is that it’s so easy to prepare. 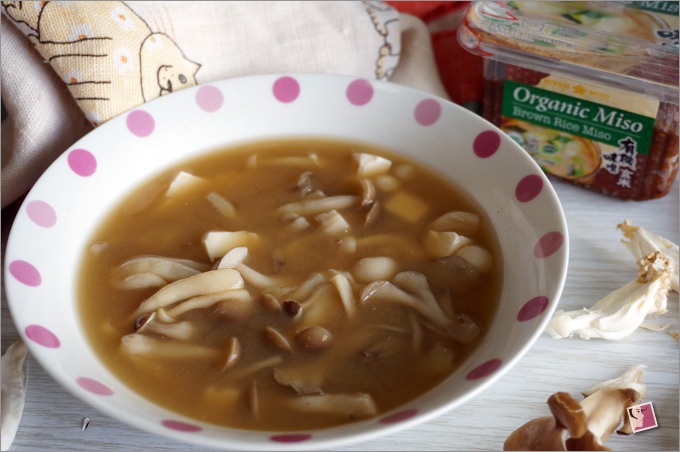 Just add an assortment of mushrooms and tofu in the soup and it’s good to drink. You can even add noodles if you’re up for it. ButÂ the important thing to note about making miso soup is that you never boil the miso paste. 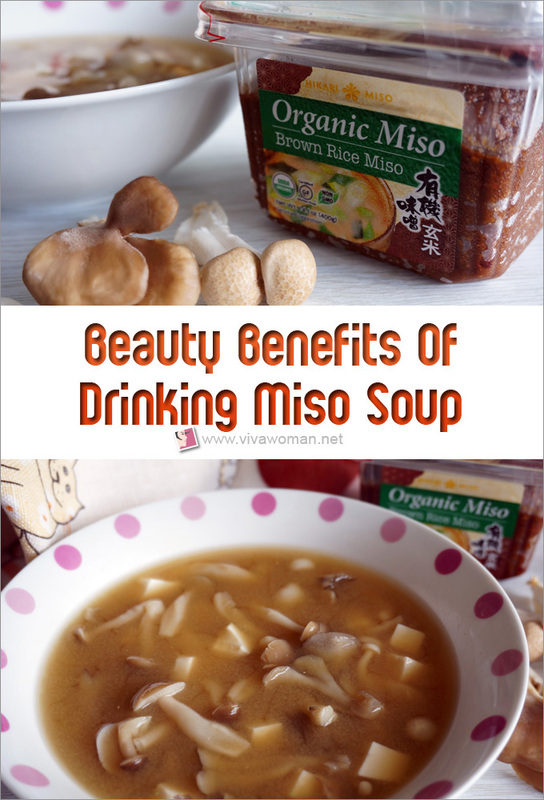 This is because miso contains an abundance of live enzymes that can be destroyed through prolonged cooking. What you want to do is to boil all the ingredients in a pot of water. Switch it off before adding the paste.Â Then stir in the paste and your miso soup is ready for your enjoyment. 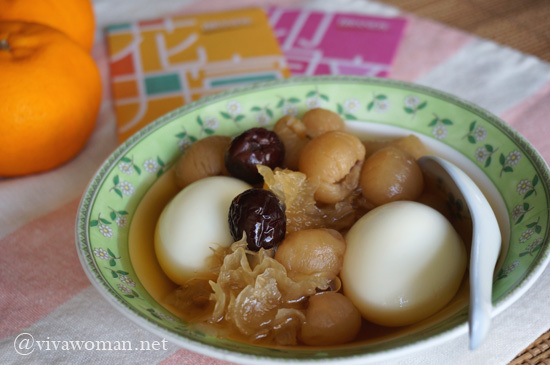 It’s fast to cook and good to eat!